The best in swimming in the Midwest since 1967, we do swimming right! Welcome to Macher Swim School, where we successfully teach swimming and water safety to all ages and ability levels. 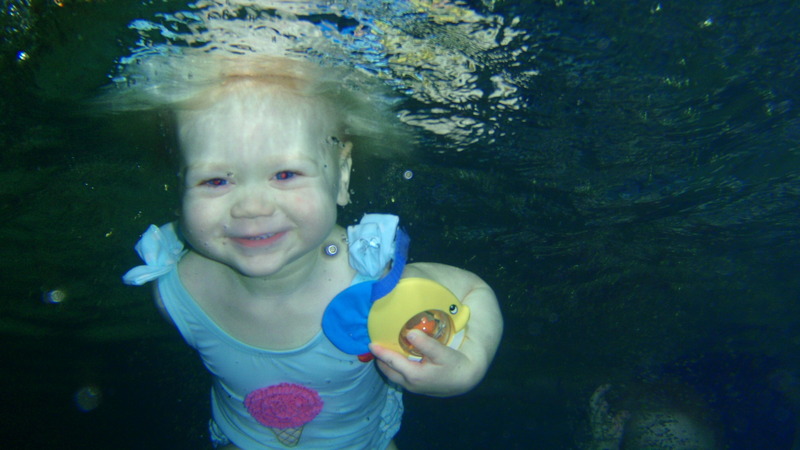 Swimming is an important and enjoyable part of family activities. Plus, the water is the perfect place to discover the health benefits, fun, and wonders of swimming. As wonderful as swimming is, it needs to be taken seriously. Drowning statistics make this point very clear (click here to learn more about water and safety and drowning prevention tips). 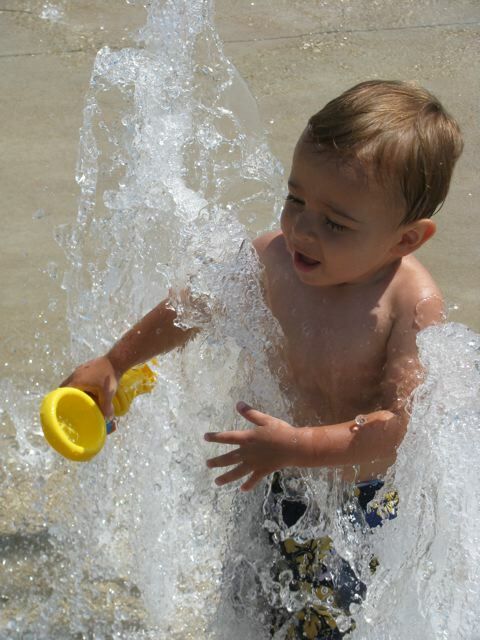 In Missouri, drowning is the second leading cause of death for preschool aged children. Many of those deaths occur in backyard pools, lakes, and streams. About 75% of all drownings occur when a person did not intend to go swimming (they are wearing their street clothes). Information like this demonstrates that being a good swimmer is not a luxury, but a necessity and a parent responsibility. Safety, fun, and results are the central concepts of Macher Swim School philosophy since its conception. In Columbia, Missouri in 1967, I founded Macher Swim School to share my love and knowledge of swimming and water safety. Our knowledgeable and caring approach has taught hundreds of people how to swim and be safe in and around the water. Swimming is a wonderful and fun skill, but must be approached with the know-how to make it safe. Achieving the aforementioned goals should enable you or your child to use swimming as a life skill, fitness skill, and be able to survive most aquatic situations that may present a fatal challenge to the average person. At Macher Swim School, we strive for excellence in swimming and water safety. We hope you decide to take advantage of our experience, knowledge, and passion for the sport of swimming and water safety. What makes Macher Swim School the best? Macher Swim School knows swimming and how to teach it. We are excellent at what we do. Macher Swim School’s reputation has been built on years on experience in teaching swimming in the central Missouri area. Joanne Macher and her staff at Macher Swim School have taught thousands of people how to swim. Joanne Macher’s professional education includes a Bachelor of Science in Physical Education and a Master’s Degree in Education. Joanne Macher’s 50+ years of experience in teaching swimming and more than 35 years of coaching swimming: she is a level 4 Coach of the American Swimming Coaches Association (level 5 is the highest). Joanne and others on the Macher staff are certified as American Red Cross Life Guarding Instructors, Lifeguards, and check-off counselors for the Boy Scouts of America in swimming and life-saving skills. Macher Swim School philosophy of striving for excellence in safety, fun, and results has produced the best swimming in central Missouri for years. Staff are trained approximately 100 hours before teaching on their own. In addition, training is continued throughout the staff’s employment at Macher Swim School. Staff are taught how to teach, what to teach, and how to teach specific age groups. Staff are encouraged to develop their own style of being creative, encouraging, patient, friendly, understanding, and professional. Every staff member at Macher Swim School has passed a background check for child abuse/neglect/criminal records. We do background checks because we want the best for our customers; no agency requires us to do so. Staff are also subject to random drug screening. In our beginner classes, we normally maintain a 5:1 student to staff ratio. We deliver the same high quality product whether a child is in our pre-school program (where the parents are usually not in attendance) or if the parent is watching the class at the pool. Parents are always welcome to watch lessons. We can teach all ages (6 months through adult) and all ability levels (Tots, Beginners, etc.) 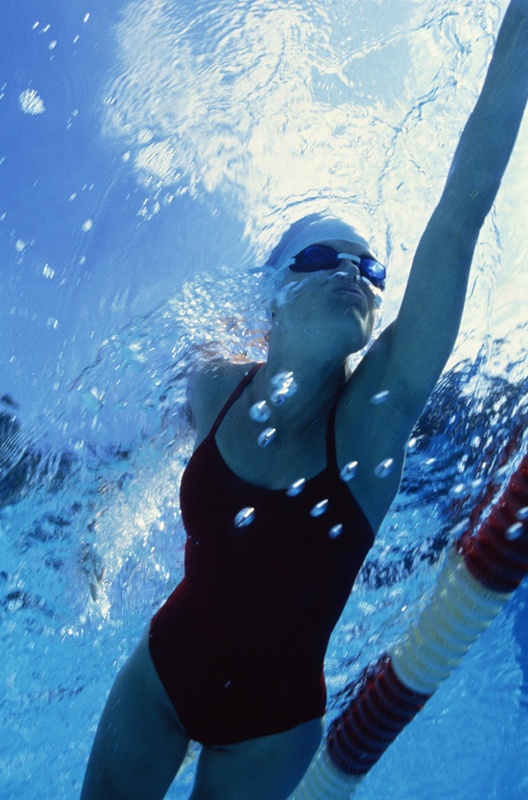 through competitive swimmers, master swimmers, and triathletes. We are a professional comprehensive swim school.